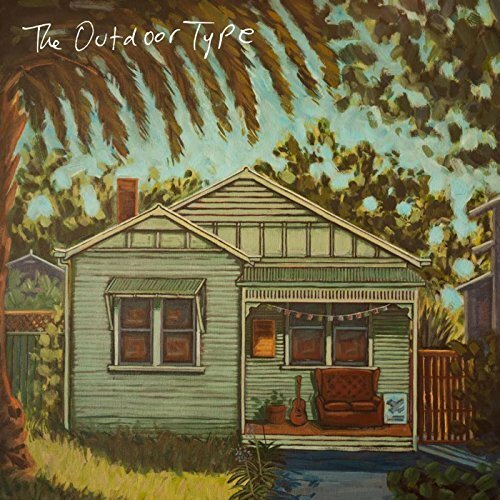 The Outdoor Type are a Melbourne, Australia indie pop band led by singer/songwriter/guitarist Zack Buchanan. 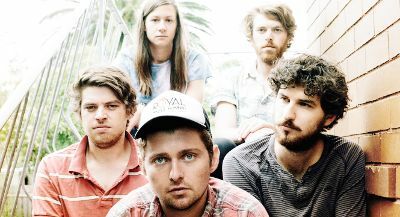 The band was signed to Canadian indie label Nettwerk on the strength of their single “On My Mind”, which earned them 100,000 Spotify plays. But “Day to Day” is as gloriously melancholy and melodic as anything the band has yet done.